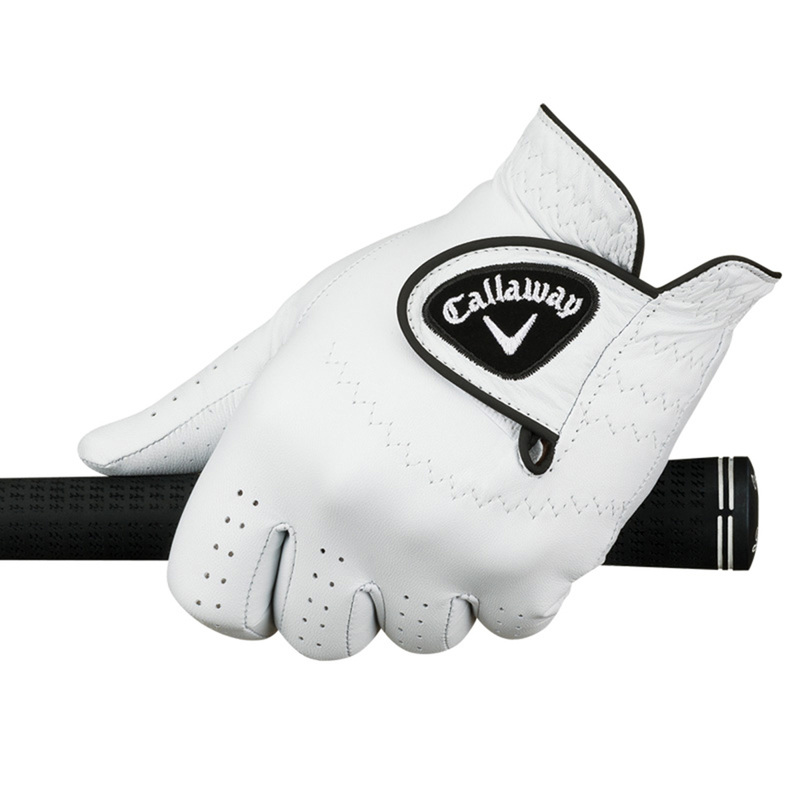 The Callaway Golf Dawn Patrol Glove showcases the ultimate in performance and durability in a premium all leather glove. 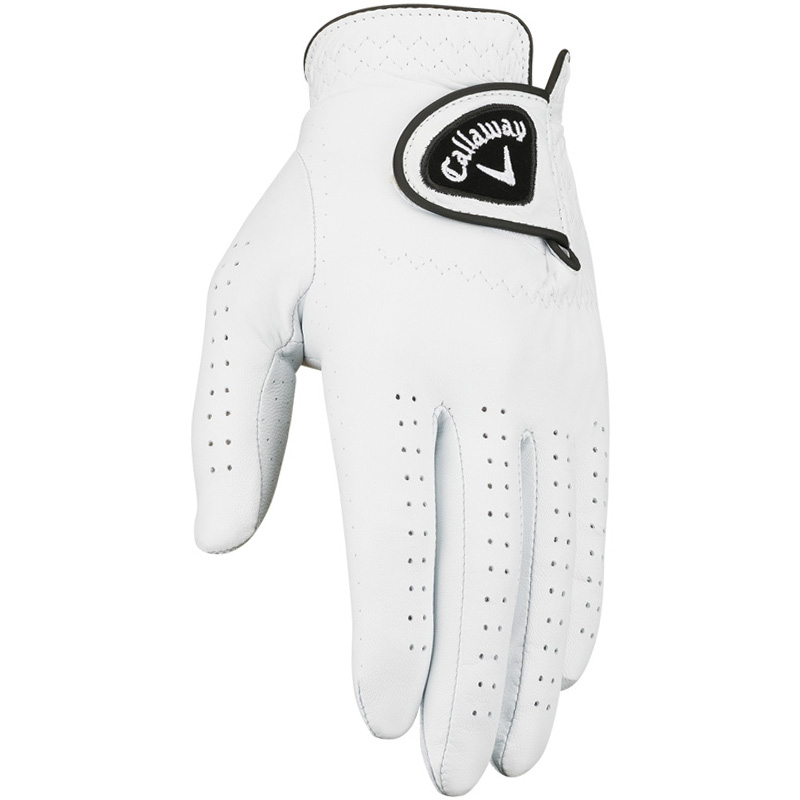 Providing great feel, fit and durability, this brilliant glove puts you in total control when swinging a club. 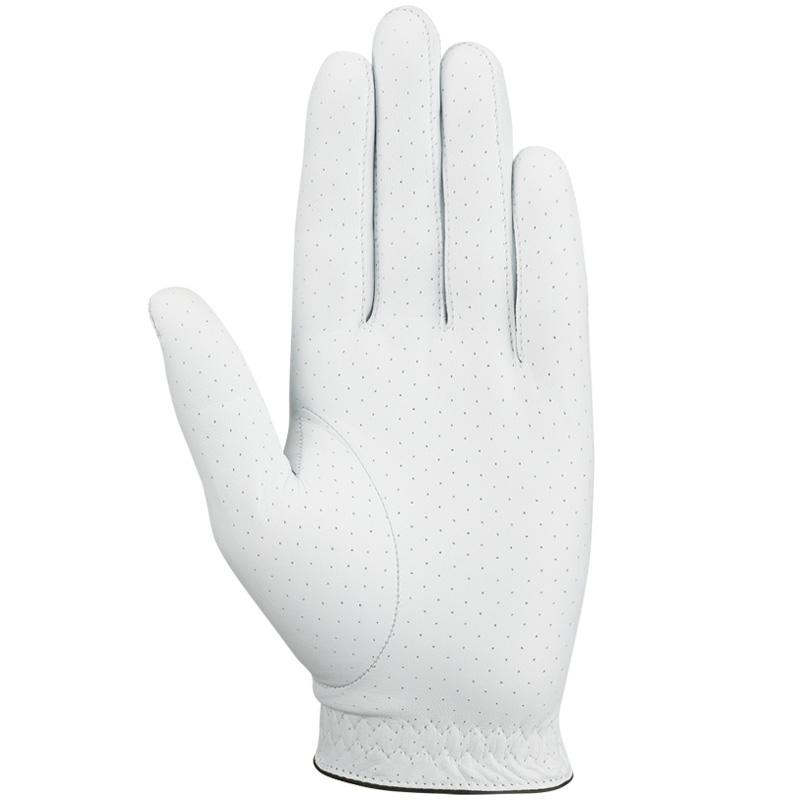 The Dawn Patrol glove features perforations on the palm, fingers and thumb that provide moisture reduction and increased breathability. With a thin and light Opti Fit adjustable cuff, a secure fit is guaranteed every time. The cuff features cotton terry that provides soft feel and moisture absorption.